Normally, I’d start with the story summary, but this error was important enough that I felt I should address it first. This only affects the first run of Code Geass R2. Twitter user Schmullus, besides being one of the many people to find that Funimation had accidentally encoded the Code Geass: Lelouch of the Rebellion R2 discs in mono audio instead of stereo. This audio issue also affects the R2 DVDs. 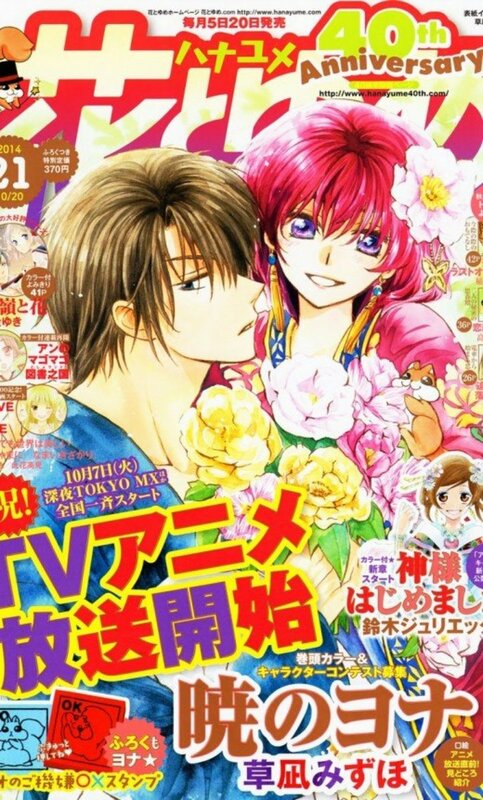 You can read the Anime News Network article that I helped contribute to. If you have purchased any version of Code Geass: Lelouch of the Rebellion R2 the first print run in October, you have to email Funimation saying that you need them to replace your R2 discs. You can email them at: productconcerns@funimation.com. It took me four months to get my replacement discs because Funimation sent me the wrong discs format. I received two DVDs and two blu-rays instead of four blu-ray discs. So I had to contact them again and have them send me the blu-rays I was missing. It is the most annoying experience I’ve had getting something replaced by Funimation. 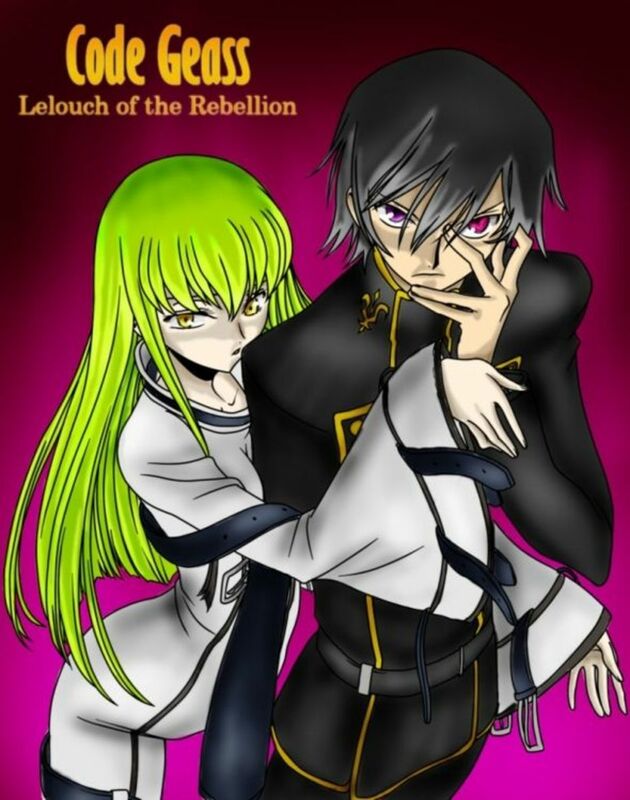 You should read my review of Code Geass: Lelouch of the Rebellion R1 before reading this review. If you have seen the first season already, then you'll be fine. 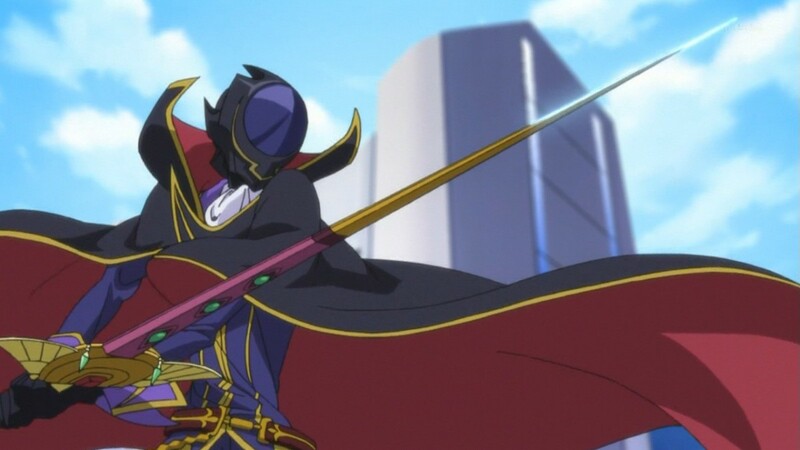 Code Geass: Lelouch of the Rebellion R2 was supposed to start immediately after the first season ended, but because it took them two years to make season 2, the anime was moved to a different time slot, so to help newcomers get into the anime they decided to make a time skip. 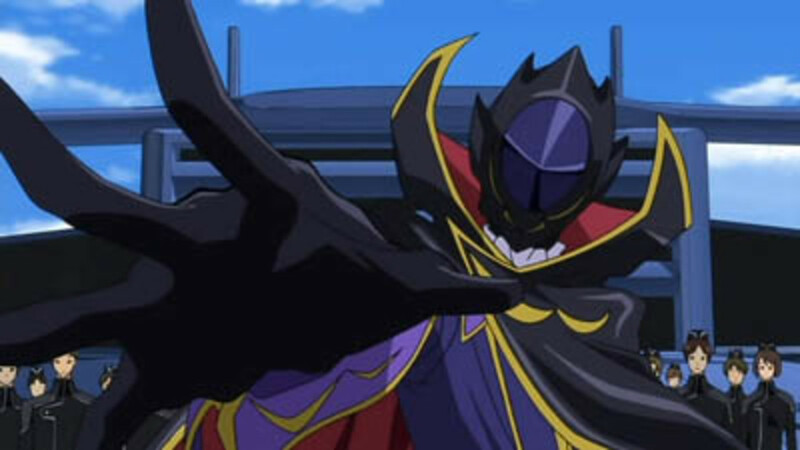 Lelouch attends school at Ashford Academy, trying to stave off boredom by going out and gambling with his little brother Rolo Lamperouge. 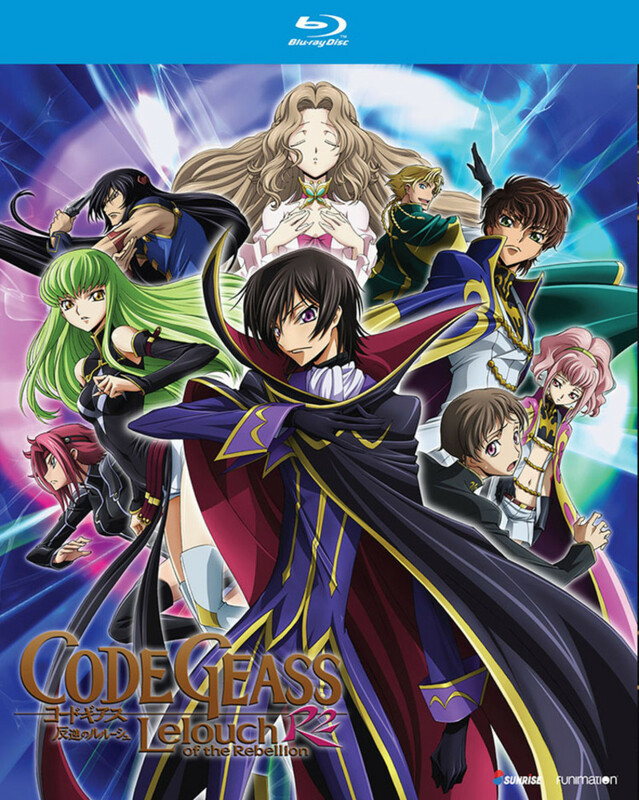 After the two siblings are caught up in a terrorist attack, Lelouch is approached by a mysterious woman calling herself C.C., or C-2, she breaks the seal on his erased memories by kissing him and reveals that he is the infamous Zero that the news talks about and now Lelouch once again sets his sights on bringing down the Britannian Empire while still maintaining the cover that he hasn’t remembered being Zero. Because of the time slot, the story was changed, so I’ll never know what the original story was going to be, but it makes the repetitive nature of the first episode of season 2 stand out because mirroring the first episode wasn’t something they had to do, even though I understand why they did it. 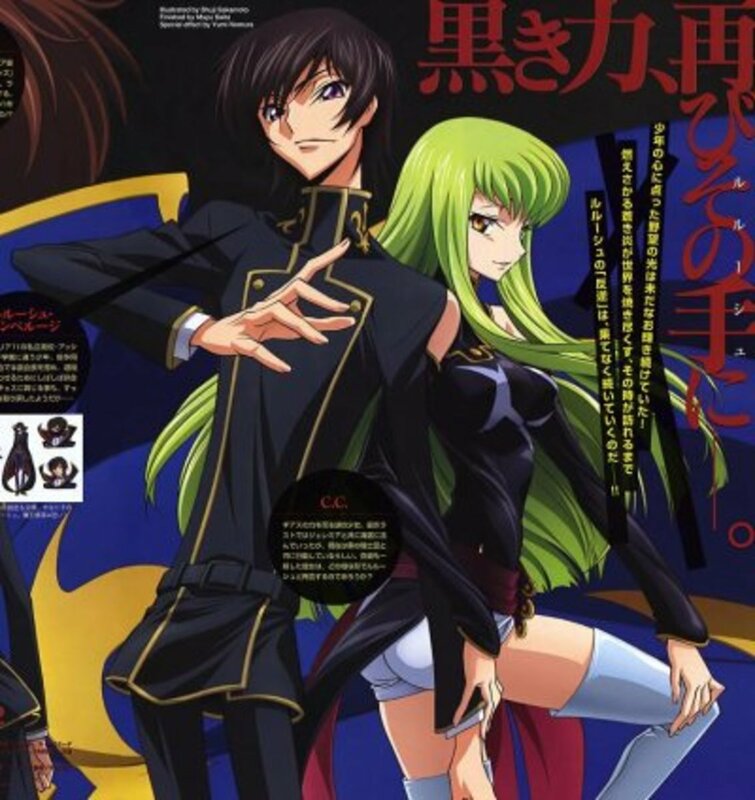 The World Of Code Geass Expands, And The Twists Just Keep On Coming! 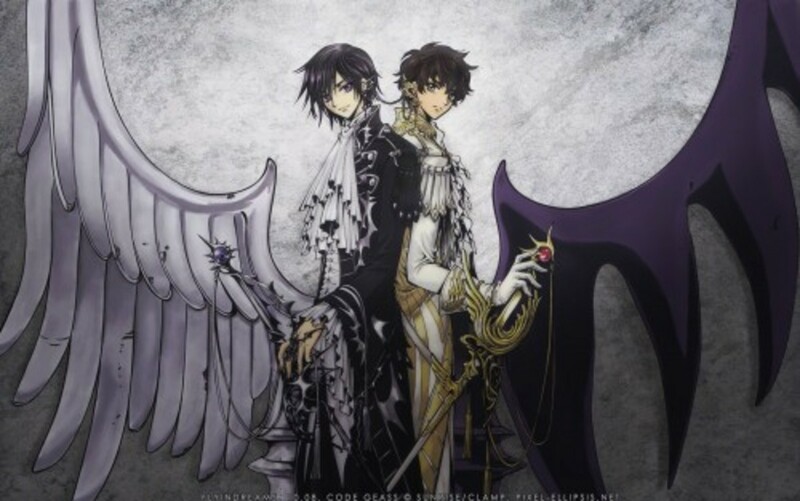 You can read my Code Geass: Lelouch of the Rebellion and Code Geass: Akito the Exiled reviews on Hubpages. While I enjoy the anime a lot, Code Geass does rely on its plot twists and Deus Ex Machina a lot more. Also because of the time slot change, I can see that this second season wasn’t as planned out as the first, and while it’s not a bad season at all, I just feel that it was far more obvious they were winging it with their plot than the first season when you can clearly tell that they had planned certain things in season one from the start. With Geass R2, you can tell they were making up a lot of it because they hadn’t planned out what would happen. The writing is still good, but the fact that they were winging it with the plot stands out compared to the first season. Not that the story isn’t good, but it seemed that they were just trying to top themselves with plot twist after plot twist. The story is still very well done and Code Geass is one of my favorite anime for a reason. It does everything with style and flare that only this anime can. It does feel a little disjointed at times because it seems that some of the tragic things that happen just seem to be there so there will be a tearjerker moment. 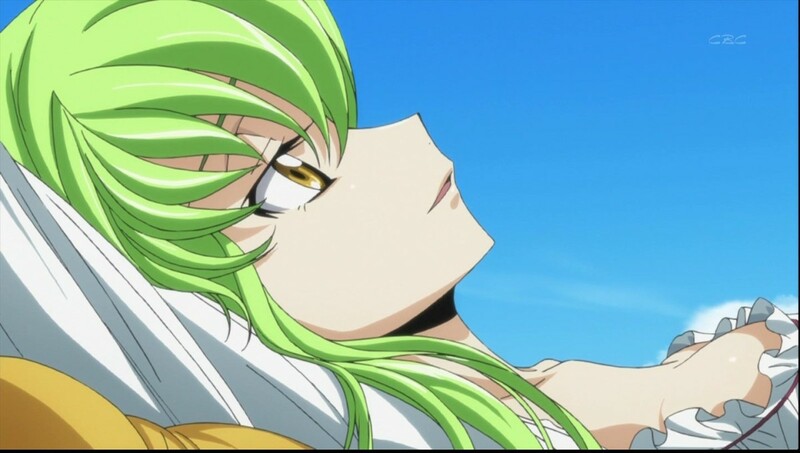 Code Geass still has one of the best endings I’ve ever seen in an anime, so I wonder how season three will work out because the ending was very fitting for the series but I won’t spoil it for people who haven’t seen the anime.. The English Dub is still Spectacular! The English dub is fantastic and I love the English dub voice cast. Everyone does a great job just like in season one, so I won’t gush on and on about Johnny Bosch, Yuri Lowenthal, Karen Strassman and Kate Higgins because that would be redundant. Instead, I’ll talk about Michael McConnohie as Emperor Charles Zi Britannia. He did a stellar job as the Emperor and he makes a great villain. His performance was really great. I’ll also happily mention Troy Baker; yes that Troy Baker that is the lead voice in so many AAA video games is Schneizel El Britannia. He is fantastic and it’s kind of sad that he doesn’t do as much anime as he used to because he was great! Kari Wahlgren is wonderful in this anime, but I can’t tell you who she’s playing, but it’s a big spoiler. She was a great voice actress as always. The Japanese dub is also fantastic so either way, you’ll enjoy Code Geass! I will also make a special mention for Vic Mignogna as Luciano Bradley because Funimation has been "conveniently" forgetting to give him credit in previous work he's done that they have licensed. He did a fantastic job as a villain and I will make sure to mention him because, despite the current controversy surrounding him, he did an amazing job in this anime. I know that the controversy around him is big right now, but he is taking legal action against the libelous slander that he has received on social media, and if you've actually followed the story, and not just the driveby anime news sites you would know there have been fake swattings, the anime convention Conn-Munity that was vandalized by people on the #KickVic side because the convention supported Vic. They were caught and admitted they were #KcikVic. They have also lost the narrative because the evidence and facts, not feelings have shown the Vic hasn't done anything wrong. He has also maintained a professional demeanor on social media throughout the entire controversy, unlike his accusers who are attacking fans and are being very unprofessional towards people who ask them logical questions regarding proof and evidence. But I will have an article on the controversy soon. Hitomi Kuroishi and Kotaro Nakagawa are both fantastic and are very fitting for the setting. I love how over the top the music is. I also find the music to be very fitting and memorable. I really enjoyed the soundtrack because it complements the anime. The openings are "O2" by ORANGE RANGE (eps 1-12) and "WORLD END" by FLOW (eps 13-25). The endings are "Shiawase Neiro" by ORANGE RANGE and "Waga Routashi Aku no Hana" by ALI PROJECT. Will you watch Code Geass? Yes, I'll stream it on FunimationNow! I'll stream it subbed on Crunchyroll! The Animation Is Still Holding Up! It’s been 10 years, but Code Geass: Lelouch of the Rebellion still looks good. The 2D animation looks really great. The only part of the animation that looks jarring is the 3D that kind of looks bad because the 3D looks old now. The fight scenes are still fantastic and exciting. They so good and keep me on the edge of my seat. Code Geass still relies a lot on Deus Ex Machina and Diabolus Ex Machina to keep its story going. It does tend to keep up the sad events, almost to the point of something bad happening to Lelouch becoming a cliché. The ending for Code Geass is utterly amazing. They built up everything just the right way and sent it off in a fashion only this anime could do. Now with season three on the way, wonder how they will make it work, especially since the anime seemed to be very definitive regarding Lelouch, but who knows, Sunrise can still surprise me! 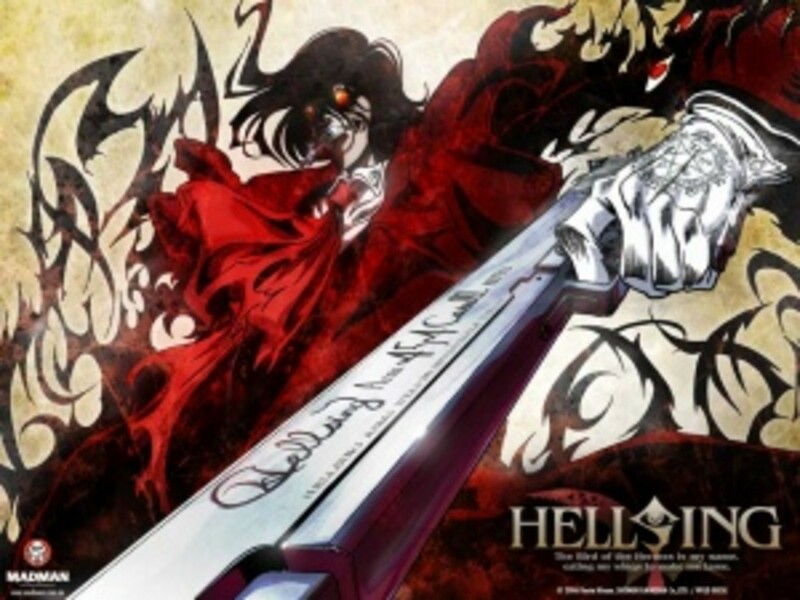 This is a Must Have Anime! Code Geass is one of my favorite anime, and one of the best I’ve seen. It’s held up very well and I just love it. The characters are all so interesting and the plot just keeps one-upping itself over and over. The animation is great, the music is wonderful and the voice acting is fantastic. I’m sad I never got the Bandai release but the blu-ray looks fantastic and I’m happy it was license rescued by Funimation Entertainment. Code Geass is almost perfect. It is one of my favorite anime and one I can recommend a blind buy for. It may not be for everyone, but it’s one that has cemented itself as a classic, especially since it can sell so well after being out of print for a long time. 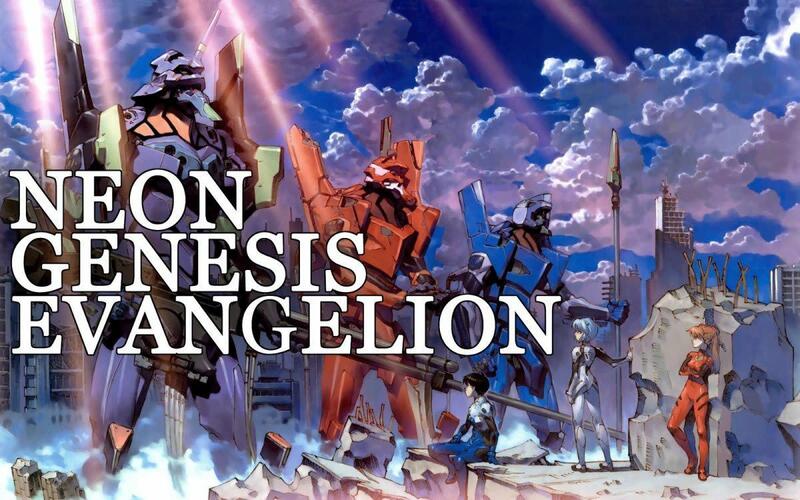 It’s an unforgettable anime, one with a story and characters that will stick with you after you’re finished. 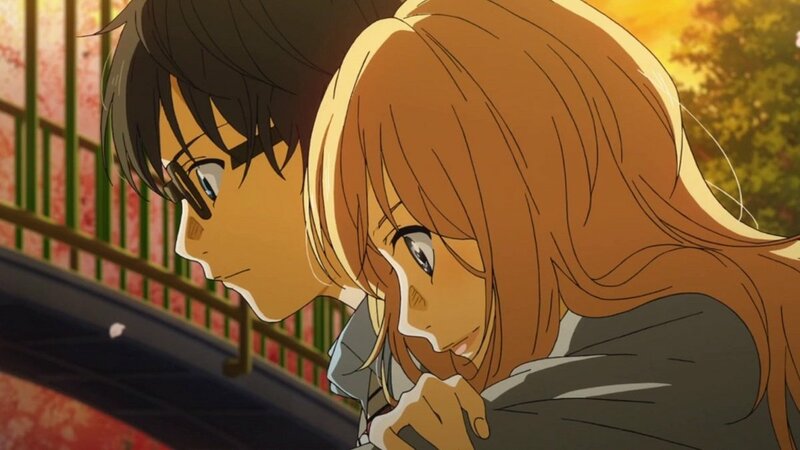 It also set a high bar for anime original endings that people haven’t quite topped when it comes to anime not based off a manga. Code Geass has withstood the test of time and we’re still talking about it, waiting for season three with baited breath, wondering how Lelouch will surprise us next! The recap movie trilogy has been licensed by Funimation. No word on if the English cast will be able to come back for every role from the anime.